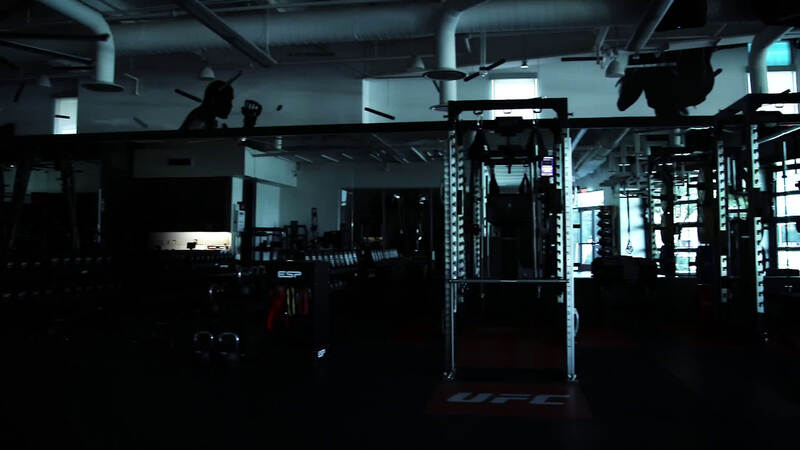 Since it opened its doors in May of 2017, the UFC Performance Institute has hosted elite athletes from a diverse array of sports. In addition to being the global destination for high-performance MMA athletes, stars from the NBA, NFL, professional boxing, collegiate wrestling and more have taken advantage of the state-of-the-art facility in hopes of elevating their training to the next level. The latest discipline to enjoy the offerings of the 30,000 sq. foot resource is rowing, as the Chinese Women’s Olympic Team settled in for an extended stay in Las Vegas. The relationship began when the Chinese Olympic committee reached out to UFC looking for facilities to host their teams for international training camps. 19 lightweight and heavyweight female sculling rowers between the ages of 22 and 31, along with 10 coaches have been working hand-in-hand with the PI staff, sharing insights and expertise. For six busy weeks, the PI has been running diagnostic tests on the athletes, with a focus on three key elements: strength, power and body composition. Gathering objective data, measuring the impact and training with intention have been the keys to mapping out progress. Language barriers created challenges in the early-going between the two groups, but the desire among professional world-class athletes quickly toppled those walls. This was particularly evident when flyweight champion (and former Olympian himself) Henry Cejudo paid a visit to the campus. Game recognizing game, the rowers and the champ excitedly took turns showing off one another’s career highlights on their phones. Posing for pictures where the rowers towered over the 5’4” Cejudo, the champ could only laugh. With a second UFC Performance Institute slated to open in Shanghai later this year, it’s conceivable that the rowers won’t need to travel all the way to Nevada the next time they want to do an extensive training camp. Still, French points out that no matter where they choose, the result will still be a step towards excellence.